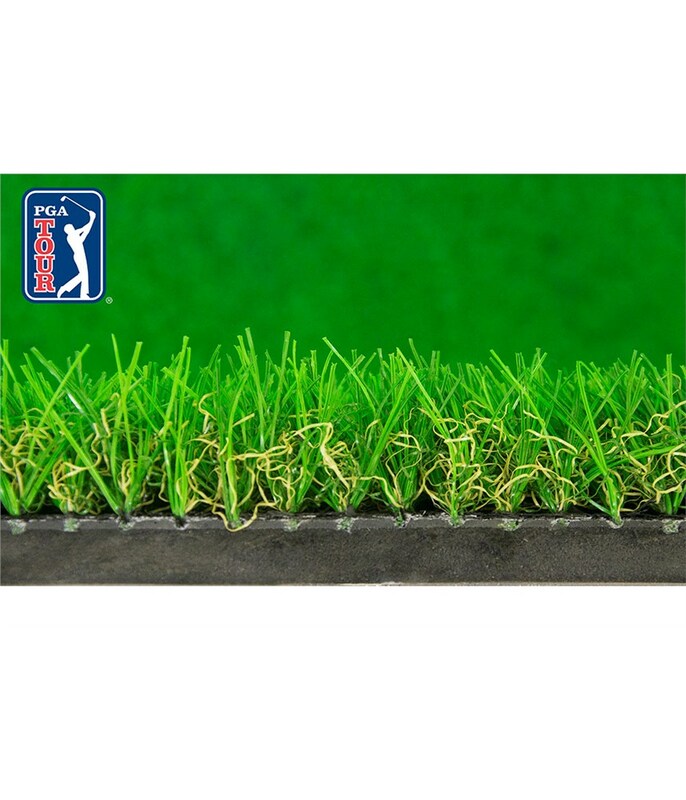 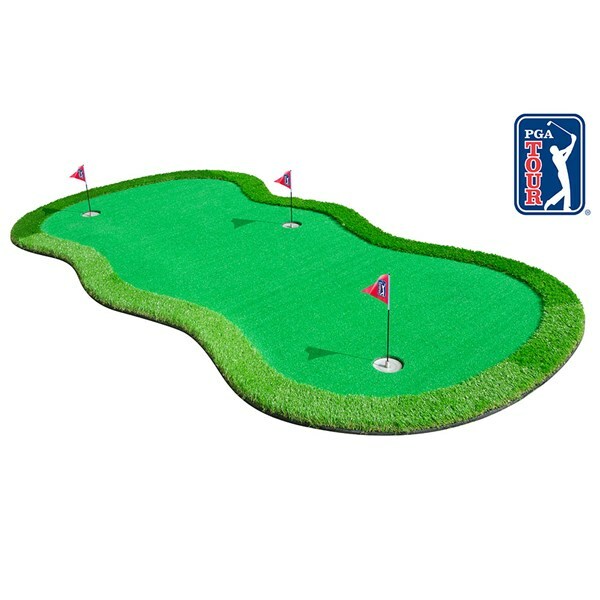 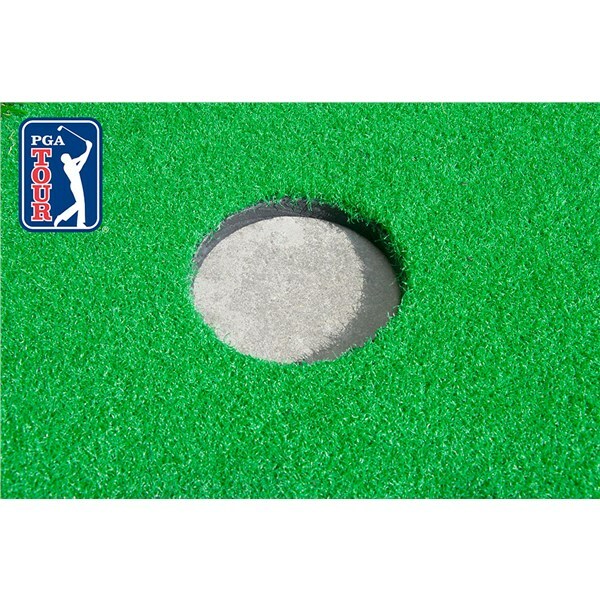 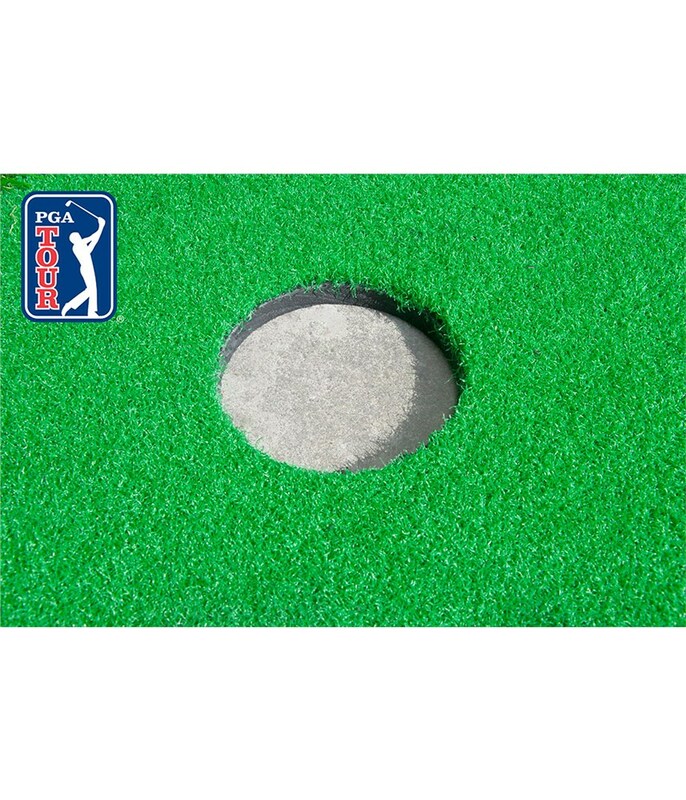 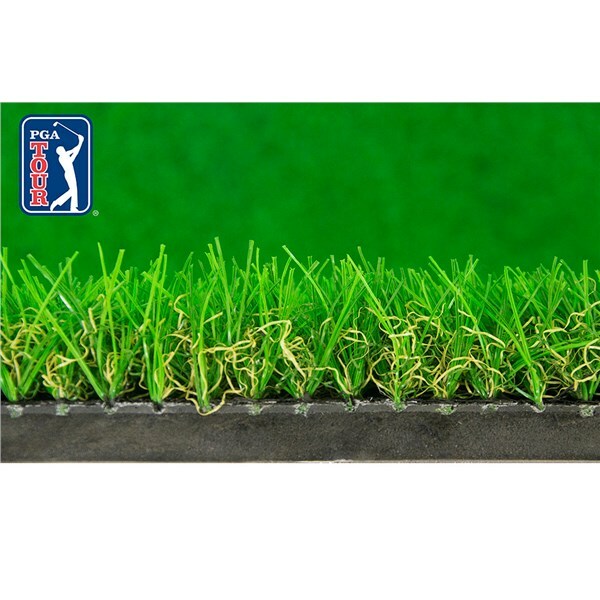 The PGA Tour Pro Sized Augusta Putting Green Mat can be used in or outdoors to provide the ideal surface to practice your putting on. 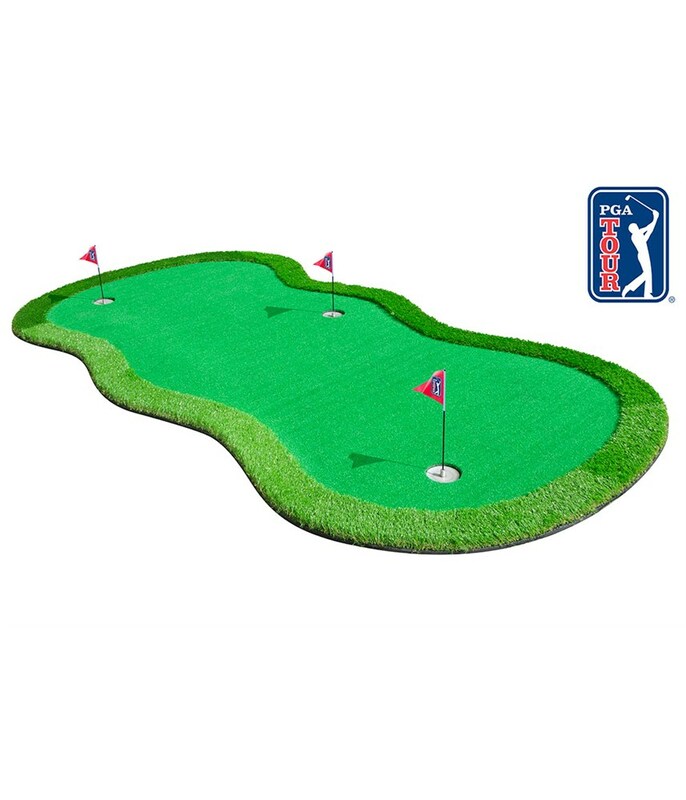 A Proputt professional standard putting green creates a consistent stimp speed and will provide a smooth ball roll that is similar to proper grass. 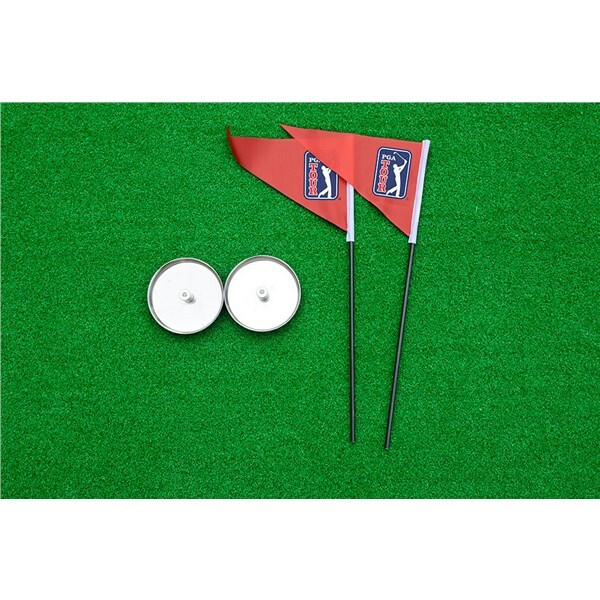 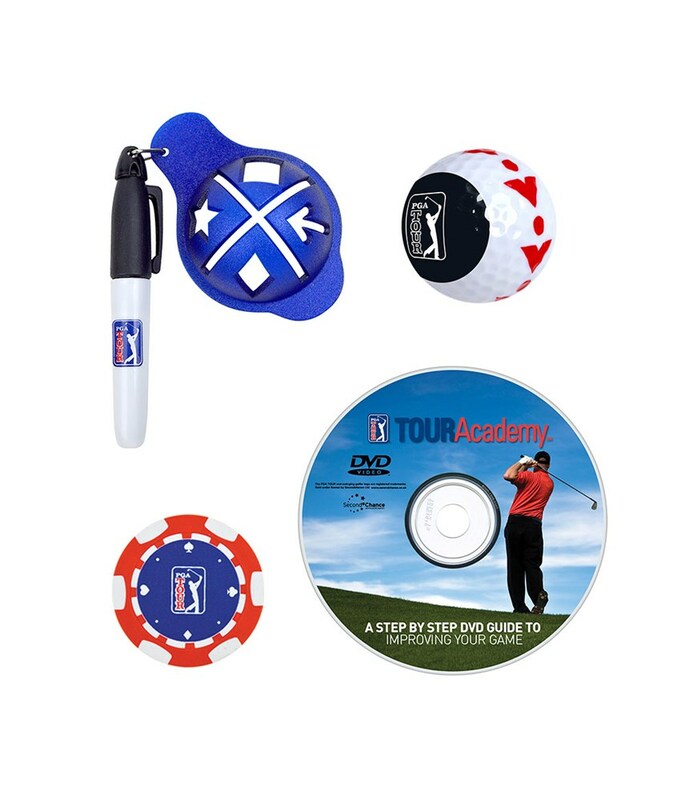 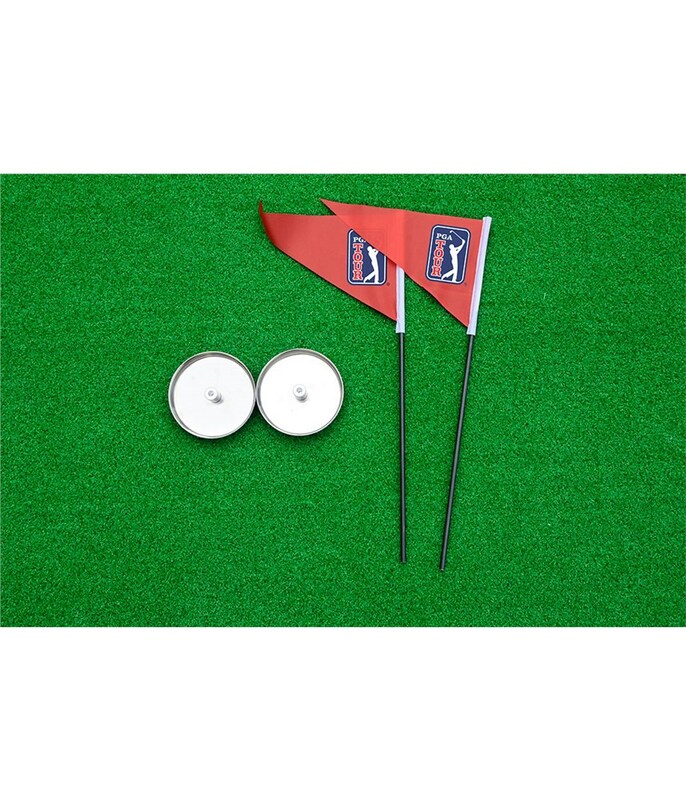 Along with the premium mat you also get a PGA training DVD, guide putter ball, alignment markers and target flags.